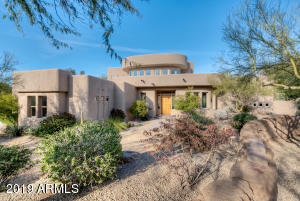 Maka Ina Homes for Sale Community is located in the Pinnacle Peak Area of North Scottsdale. 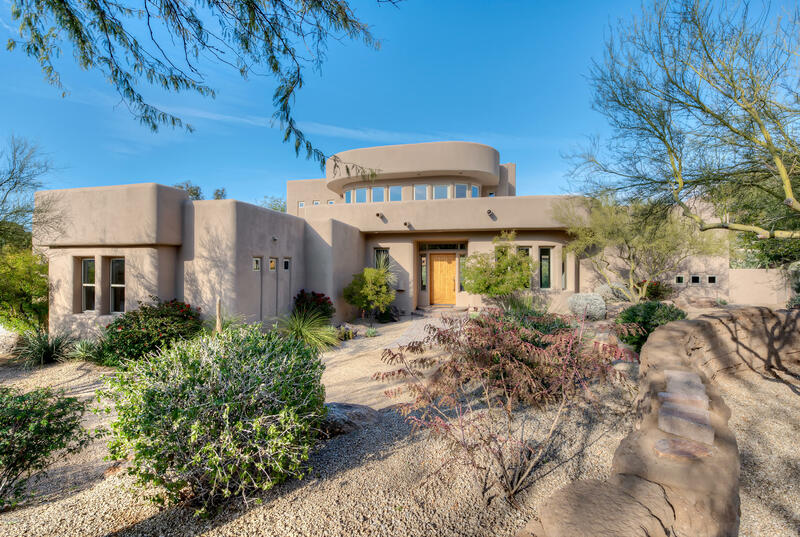 This custom home community is found at the very end of Pinnacle Peak Road and is ensconced in the valley of the McDowell Mountains. Maka Ina offers acre + lots with tons of privacy and is a great community for couples, individuals, retirees, and families. 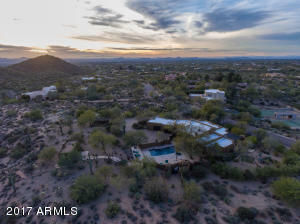 Numerous amenities surround this location including shopping, dining, and medical facilities all within a five to ten minute drive. 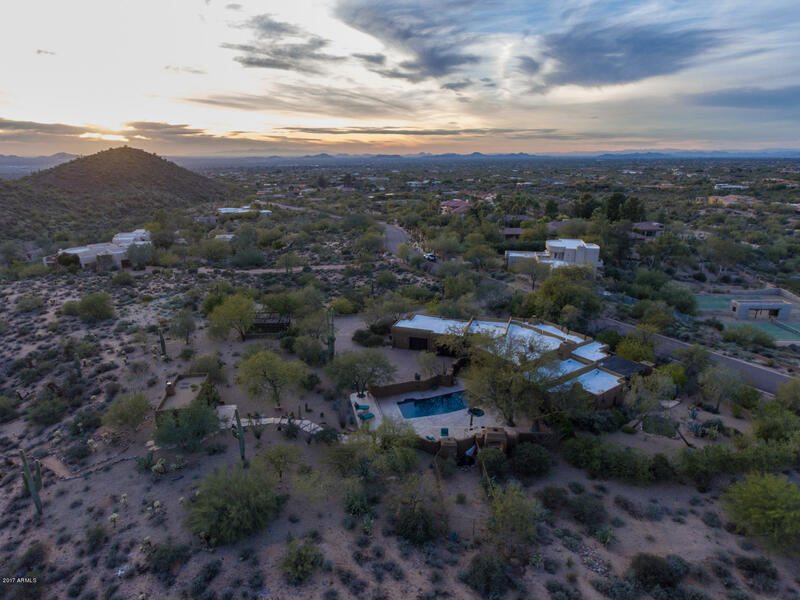 Located in the 85255 premier zip code and within the Cave Creek Unified School District, the Maka Ina Community has it all.